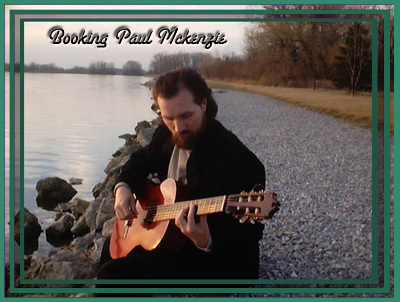 Paul McKenzie is a singer, songwriter and a gifted guitarist but there is much more to his ministry. He is passionate about scripture and teaches others to memorize the Bible, providing seminars and instructional material, as well. He is well-known for his ability to showcase the Word of God through dramatic portrayals of Biblical personalities. Please contact Paul with any questions or comments. Please use the provided form to reach Paul McKenzie with questions, comments or to learn more about his ministry of music, drama and memory seminars, as well as to determine the time and distance from the Detroit, Michigan area that he is currently able to accommodate.